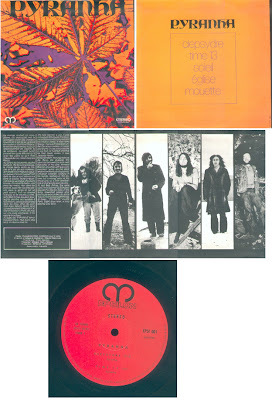 This is one of the best psych/prog LPs ever came from Switzerland.Released privately by Epsilon label only in France,this masterpiece contains breathtaking deep psychedelic floating tracks,with experimental/jazzy and even funk hint. Hey, this is really great (and previously unknown to me) - thanks! 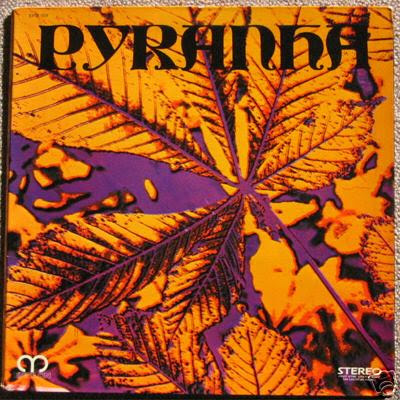 The Pyranha album is very cool, totally zonked! The sloppy and unfocussed musicianship in places is, for me, totally overshadowed by the awesome weird vibe they create. MUTANT SOUNDS is an extraordinary well for discovering lost gems from the past. Thanks for unearthing so many goodies that are so hard to find. You are doing a great job for expanding people's awareness of the wealth of musical treasures lying out there. The past has shaped our present and our future, so it's worth looking for all the roots!